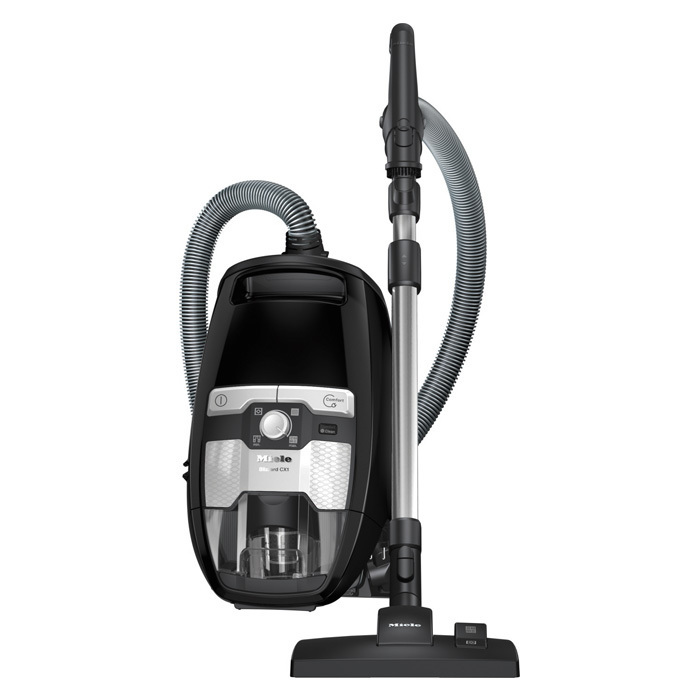 Eureka’s multi-surface vacuum cleaners give consumers a powerful and effective clean with a variety of exclusive technologies. 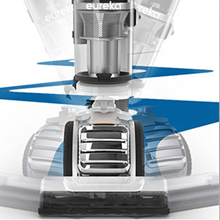 The FloorRover Upright Vacuum has over 100 years of Eureka’s cleaning expertise rolled into its design. 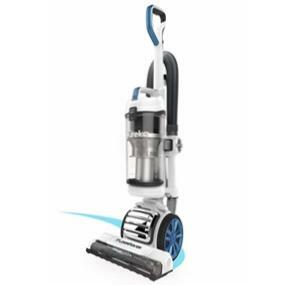 From the ergonomic handle to the easy-glide wheels, this completely redesigned cleaning machine can tackle surfaces from deep-pile rugs to delicate fabric curtains. Swivel steering makes maneuvering around furniture a breeze. 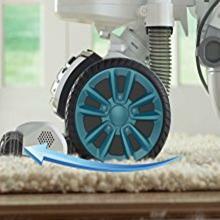 Innovative Big Wheel technology makes transitioning from floor to carpet smooth and effortless. 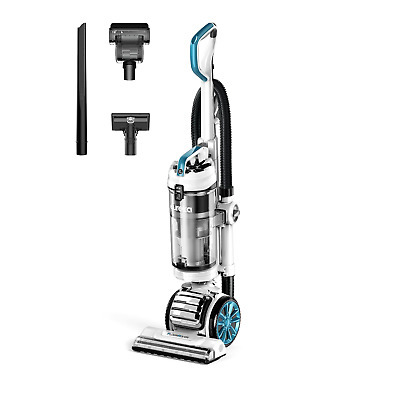 The unique multi-stage cyclone system separates small and large particles to ensure no loss of suction. 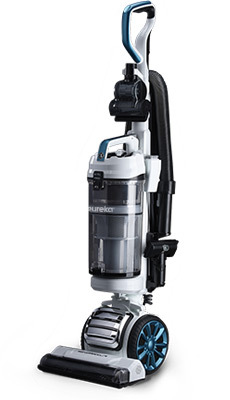 Even as the dust cup fills, the powerful suction continues. 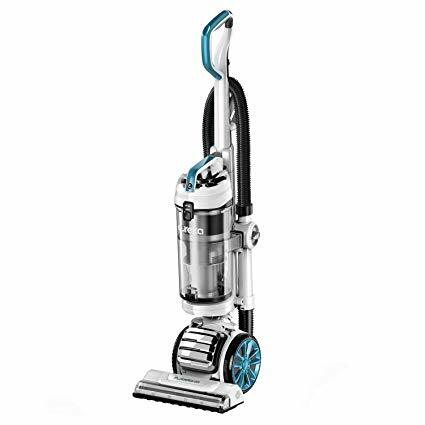 With innovative Big Wheel technology that dominates any type of floor surface, transitioning from floor to rug to carpet is smooth every time. Remove pet hair and dander from upholstery, bedding, floors and stairs. Uniquely designed with self-adjusting spinning turbo blades, it picks up more pet hair than ever before. 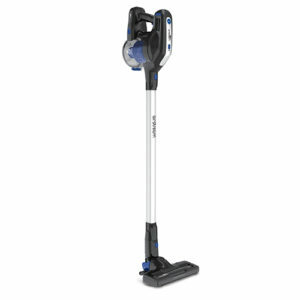 Maneuvering an upright vacuum shouldn’t be difficult. 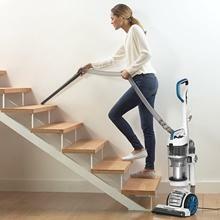 Using the latest technology, this vacuum can get around corners and furniture with ease. 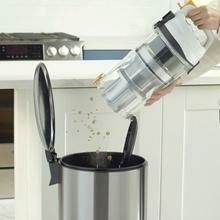 Large dust cup allows you to spend less time emptying while cleaning and saves on cost of replacement bags. 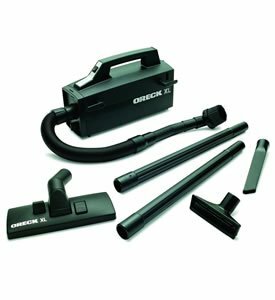 By separating small and large particles, the multi-stage cyclone system ensures no loss of suction. 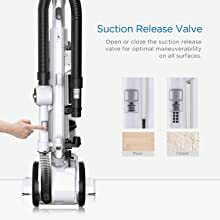 Even as the dust cup fills, the powerful suction continues. 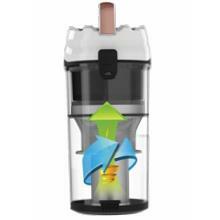 Washable filters means no maintenance costs for you. 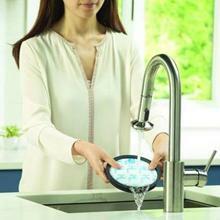 Easily remove each filter and clean with cool water for optimal performance. 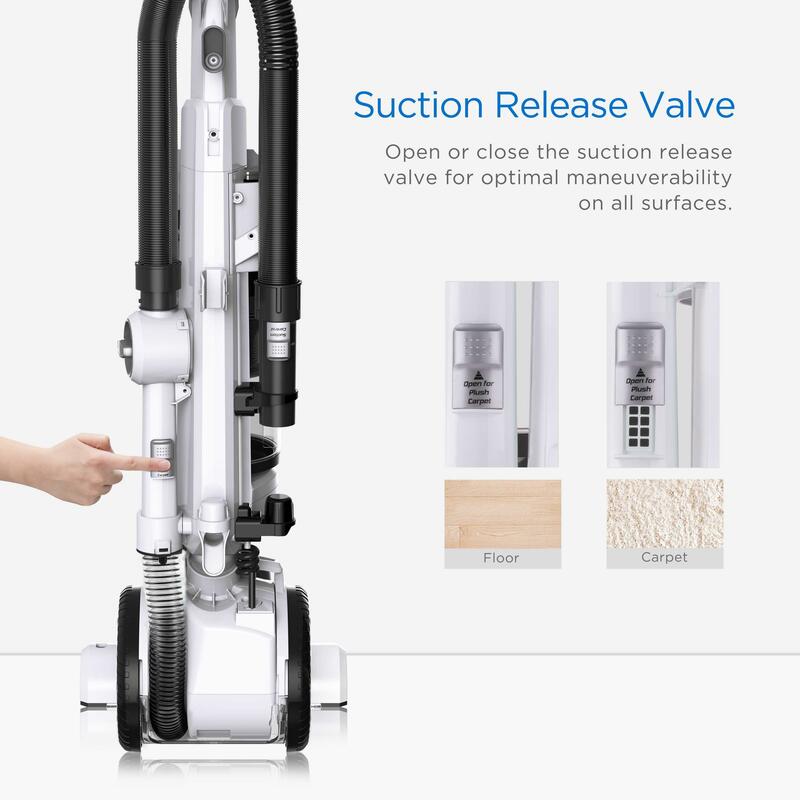 Open or close the suction release valve for optimal maneuverability on all surfaces. 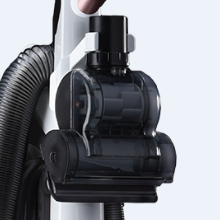 The uniquely designed ergonomic handle brings new meaning to ‘fits like a glove’. Easily hold this handle no matter the hand.